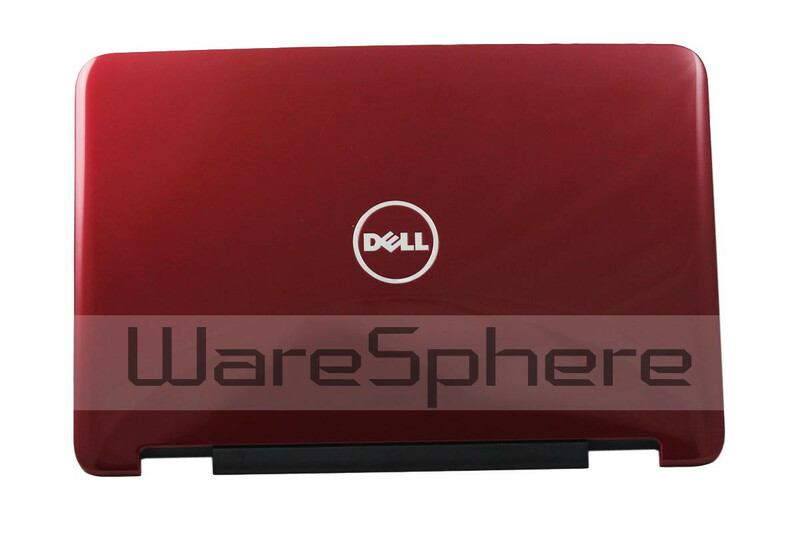 Brand new original LCD Cover Case Assembly for DELL Inspiron N4050 M4040. Color: Red. DP/N: M76C7.